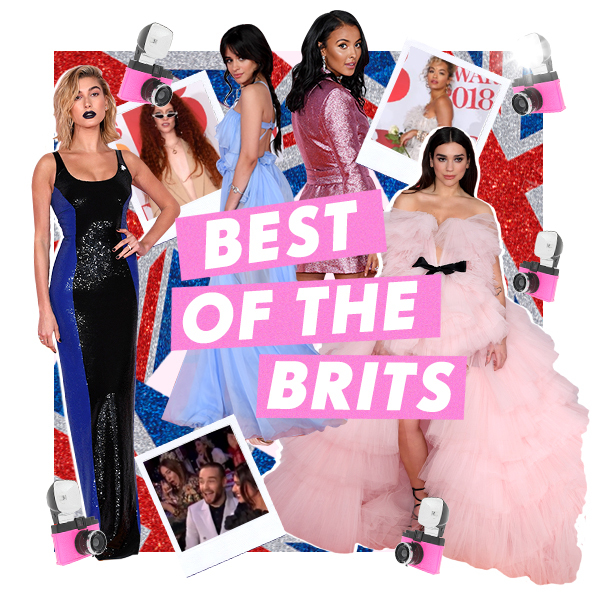 from Stormzy stealing the show to Liam and Cheryl Payne’s loved up show to Haim bassist Este Haim becoming everyone’s new favourite person, here’s the roundup of our favourite moments from the Brit Awards 2018. 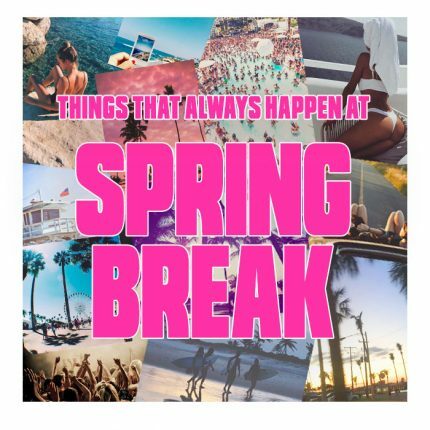 #1 Dua Lipa wore this dress that we can only describe as a pink candy floss explosion of dreams and the internet loved it. Hello “Best Dressed”. #2 Este Haim of long-haired babe band Haim proved once again her humour and personality is the one. 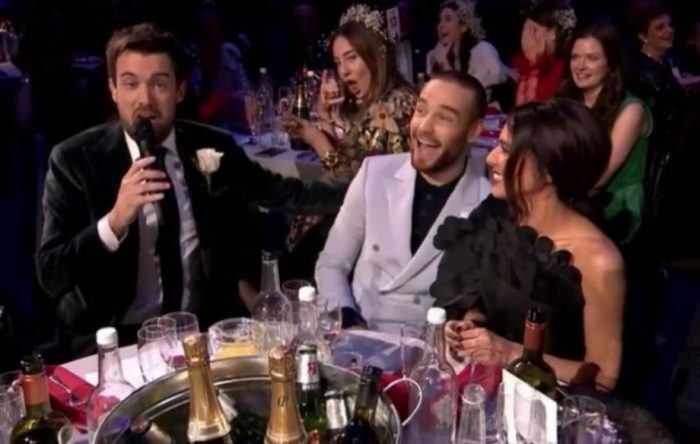 She inspired a flurry of tweets for her antics when she video bombed Cheryl and Liam Payne’s moment becoming known as the “drunk woman in the background”. 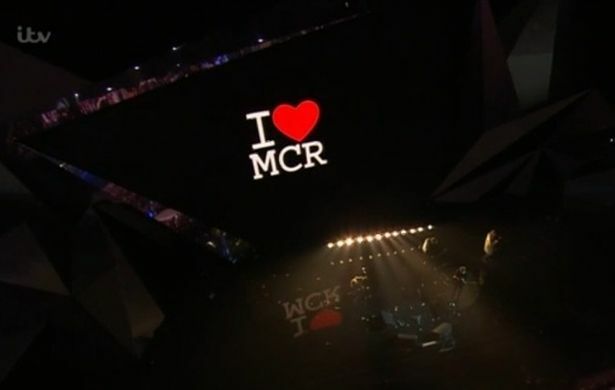 #3 Liam Gallagher performed and emotional “Live Forever” in honour of the Manchester bombing victims, bringing us right back to that moment from last year and moving us all to tears. #4 Rita Ora also made a pretty strong case for OTT tulle dresses showing up in this seriously extra number which we are calling the ultimate dream wedding dress we never knew we wanted until this moment. 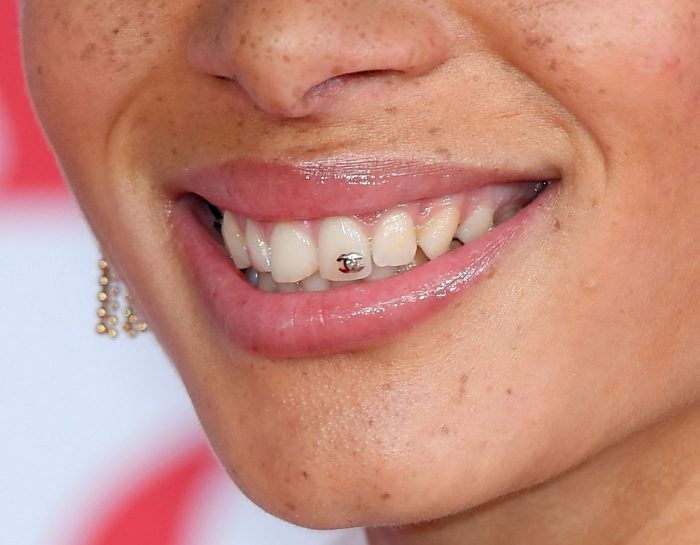 #5 Activist, model and general super babe Adwoa Aboah showed us the accessory we also didn’t realise we needed until right now with her Chanel tooth jewel. 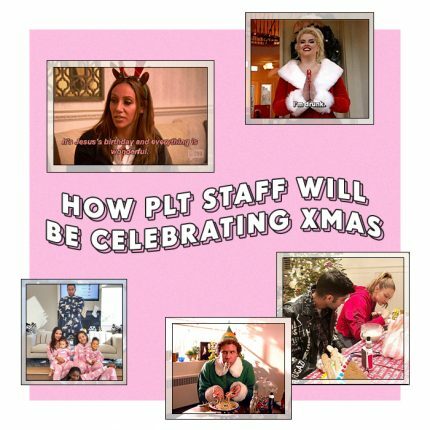 Who’s with us on making this noughties throwback a look for 2018?! 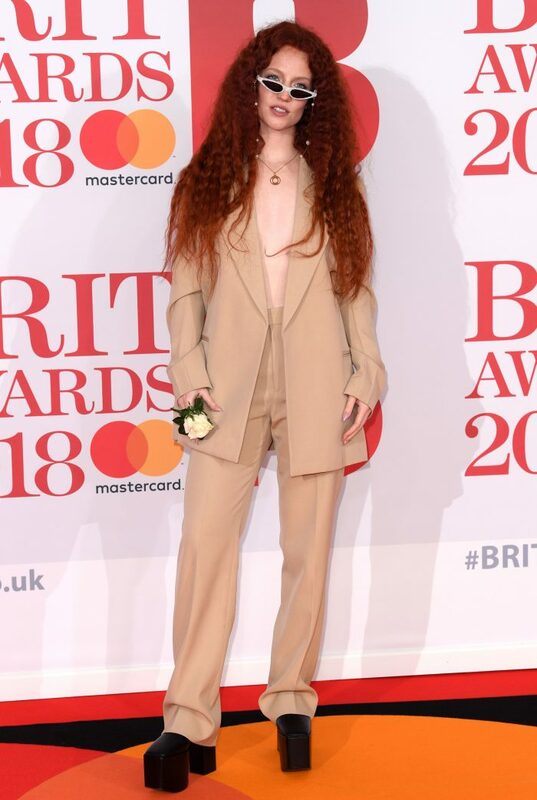 #6 In the midst of all the poofy dresses this lewk from singer-songwriter Jess Glynne was everything. From the unnecessary cat eye sunnies indoors to the rose accessory and platform boots, we’re definitely adding this to our inspo of an outfit to try for ourselves. Until next time Brit Awards. Images sourced from REX, Manchester Evening News, Mail Online.